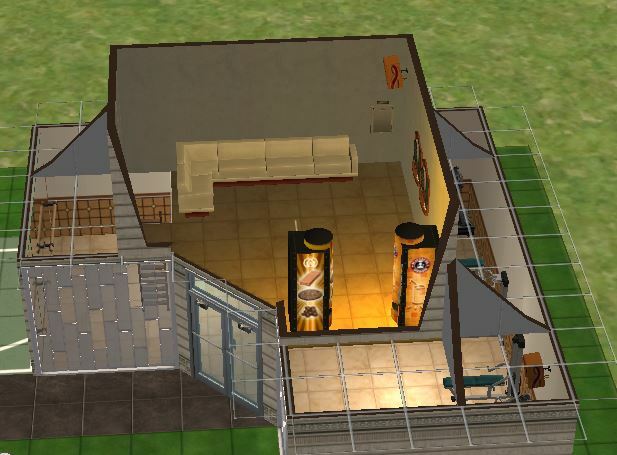 My first sims 2 upload: A sports center for your sims. 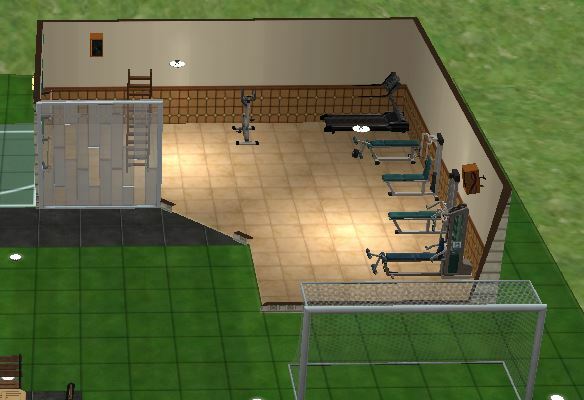 The facilities include a swimming pool, football field, axe-trowing, basketball, a small gym, toilets/bathroom, a place to relax, have a drink or a snack and play some dart on he first floor above the gym. there are two barbecues and some tables to eat form, as well as a chess board to train the mind as well as the body. 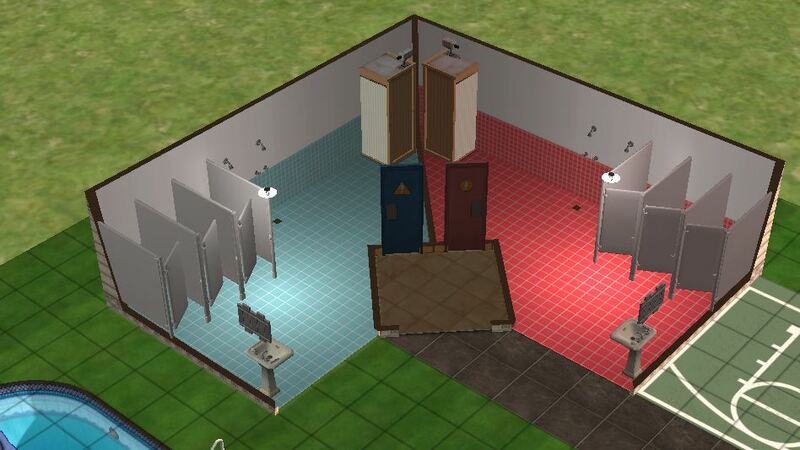 There is an option to use the first floor above the bathrooms too, if you wish to add something for your simmies. the lot has been tested in game, and all works as it should. Thank you for uploading the lot. I think - to be honest - that your pictures really are not doing it justice. A bit of terrain paint would help too. I do suggest - to encourage downloads - that you consider redoing the pictures. Take a look at some of the lot uploads from Karen - those really do show off her lots. Why not post in Work in Progress and see if the leefishers can help you? 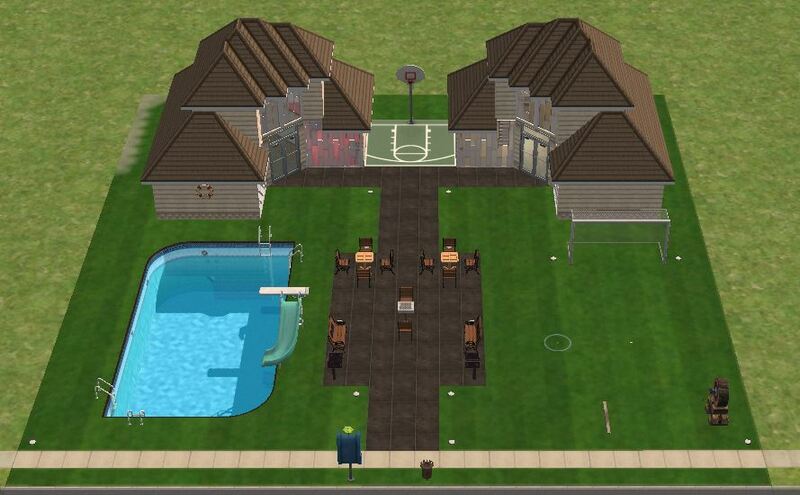 I am always happy to help with lot building and advice.